Here’s another entry as I play with WordStar. I’m setting margins, bold, underline, etc and spacing. 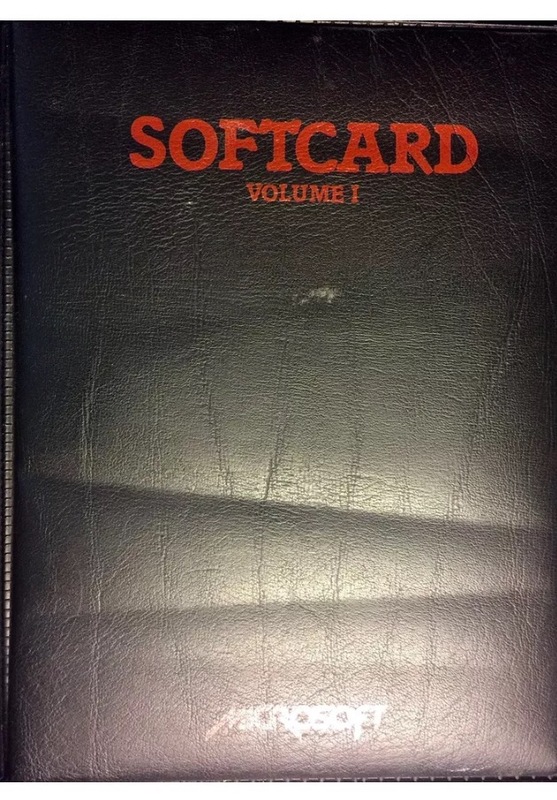 You can read my notes in the PDF printout below done via Virtual II. It’s funny as character formatting control commands show on the page but margin and justification do not. Probably cause they’re self evident. 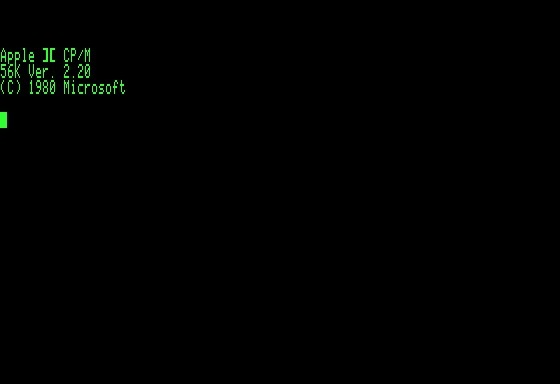 Although this is done in Virtual II, it played as nice on my real IIe and DuoDisk. I never could get the characters per inch (CPI) work. The control-O gets you the format screen. 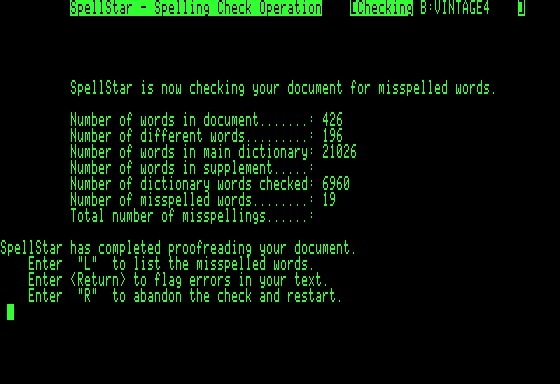 I’m still intrigued by WordStar and SpellStar. 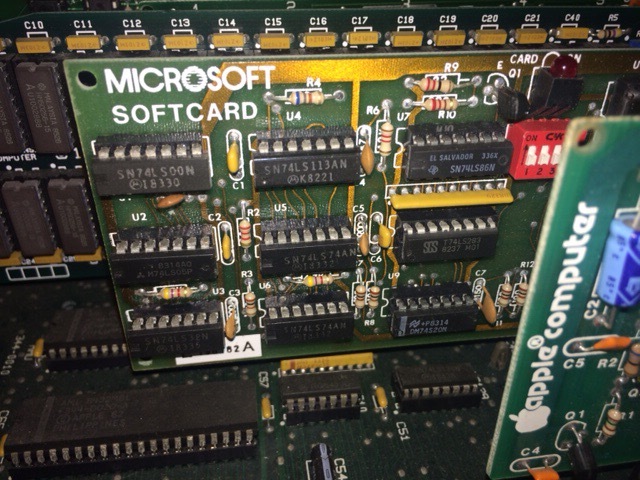 So, I installed my MicroSoft SoftCard CP/M card. 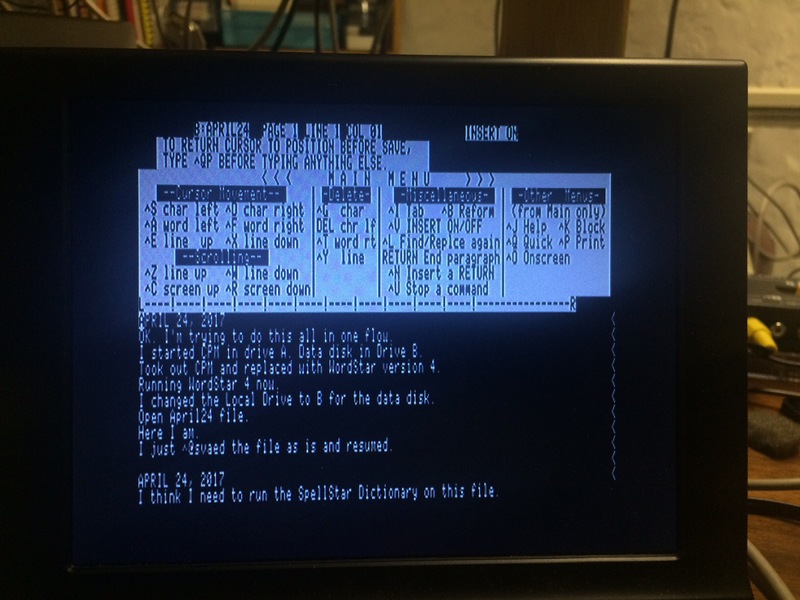 (March 28, 2017 post) Here I’m running it on my Apple //e using both drives of my DuoDisk. I did a short post last August when running on my Virtual ][ Emulator. 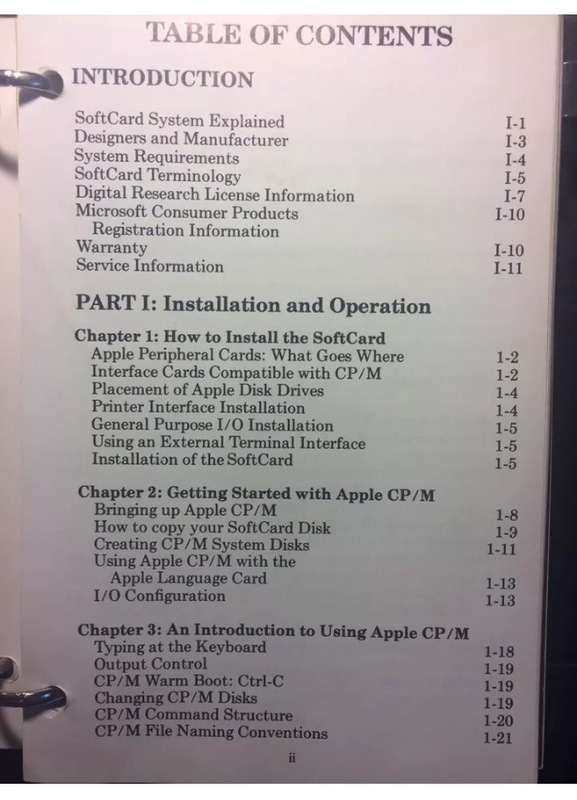 So, I created so floppies from downloaded images and used ADTPro from my MacBook Pro to my IIGS. The display is on the NightOwl. Also, some of my comments in the text are before I read a WordStar manual. Sometimes you just need to RTFM. 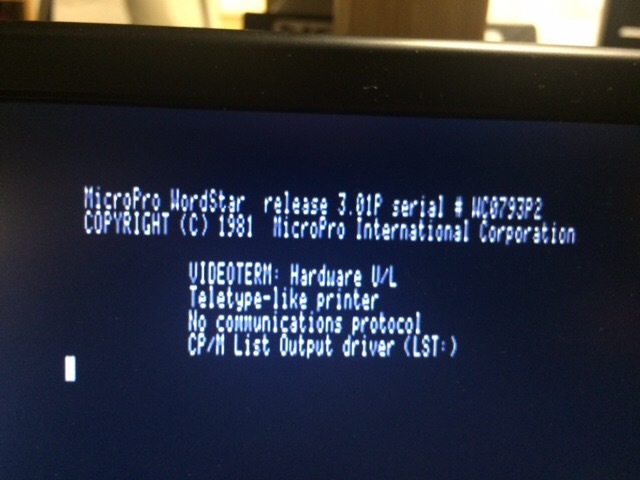 Here are some pictures of the CPM card installed, the SoftCard Manuals and CPM V2.23 with WordStar 3.3 running. 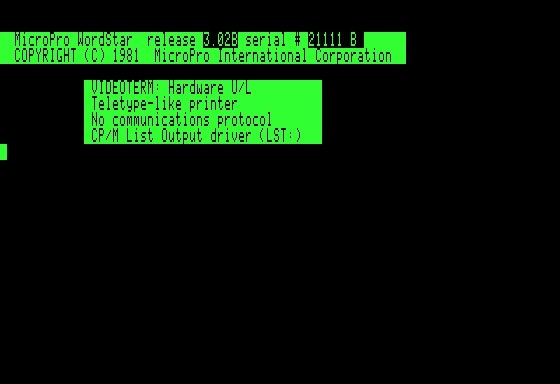 WORDSTAR Directory Screen. Just type WS at the A> to run it. 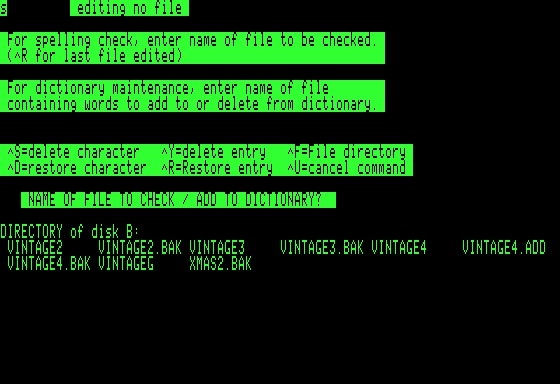 WordStar Menu Screen. 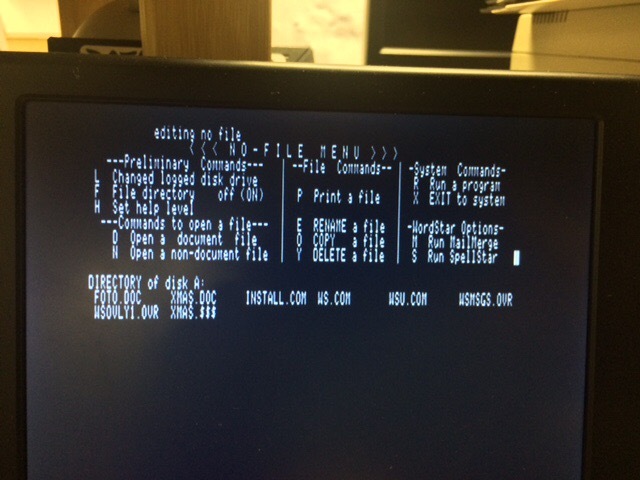 D to open a document file or create new one. One of a few menus. 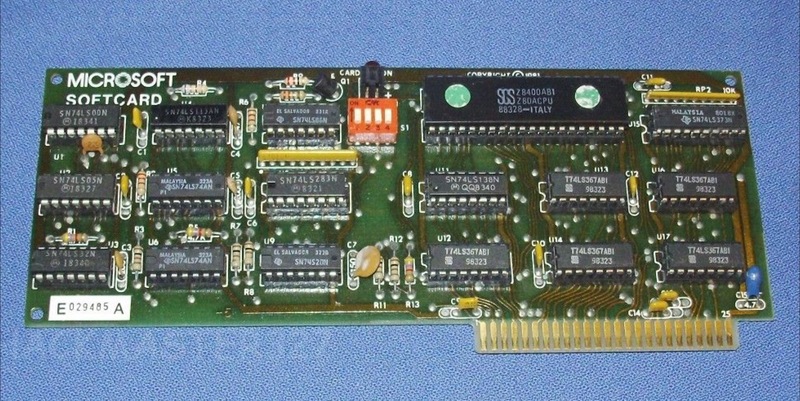 Card installed in Slot 4. 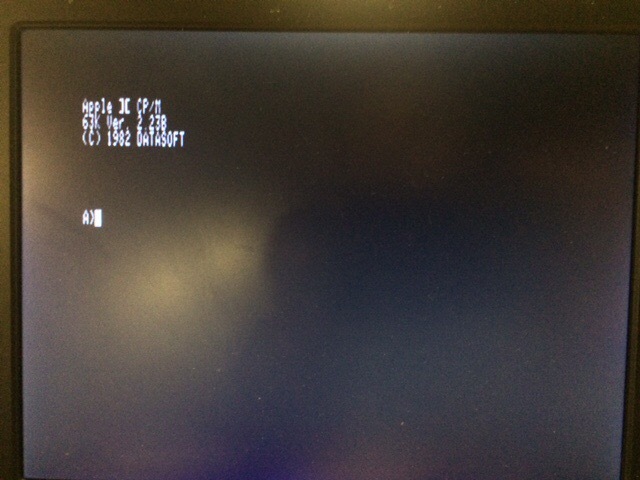 Error message when I started cp/m Disk on my IIGS without first moving the card from my lle to my IIGS. 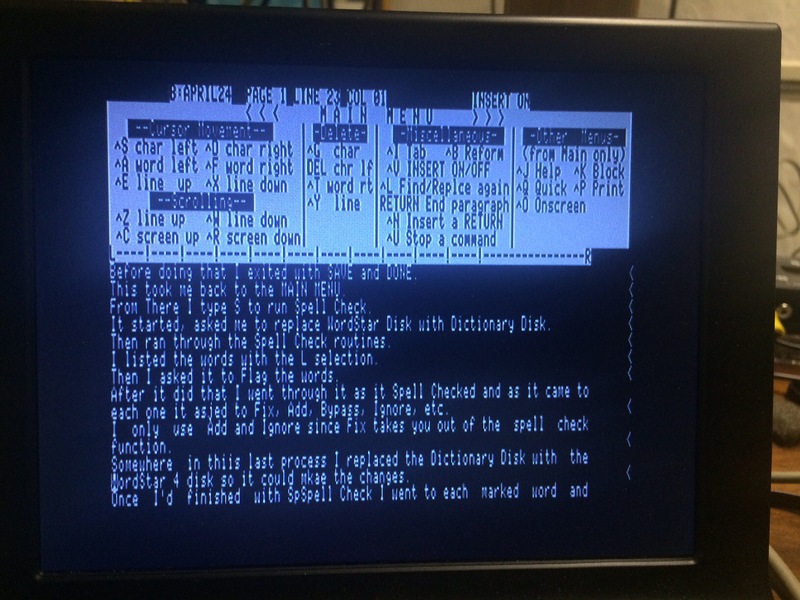 The WordStar word processor running under CP/M on Virtual II emulator. 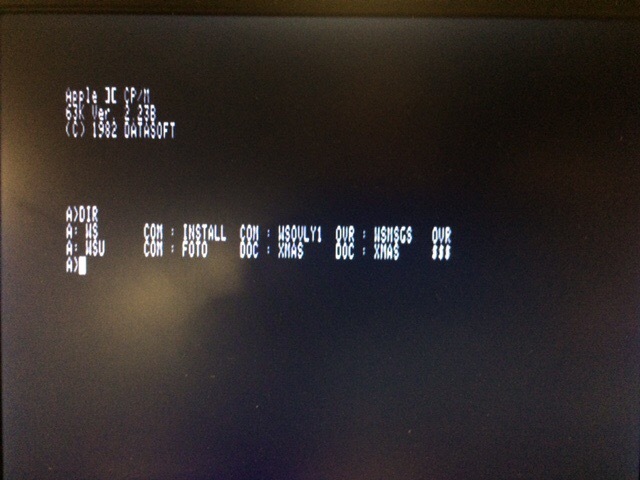 I also run it on my actual IIe where I have a CPM card installed. 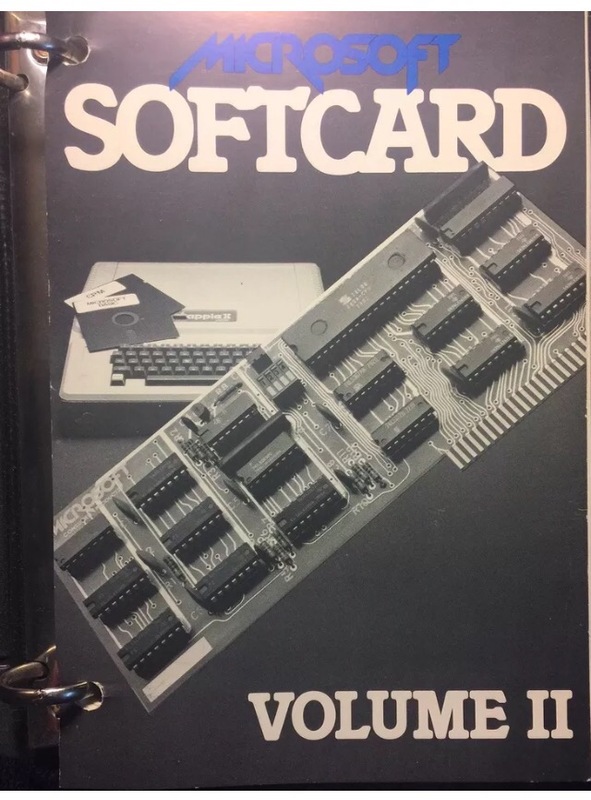 I used ADTPro to create the physical floppies from the disk images. 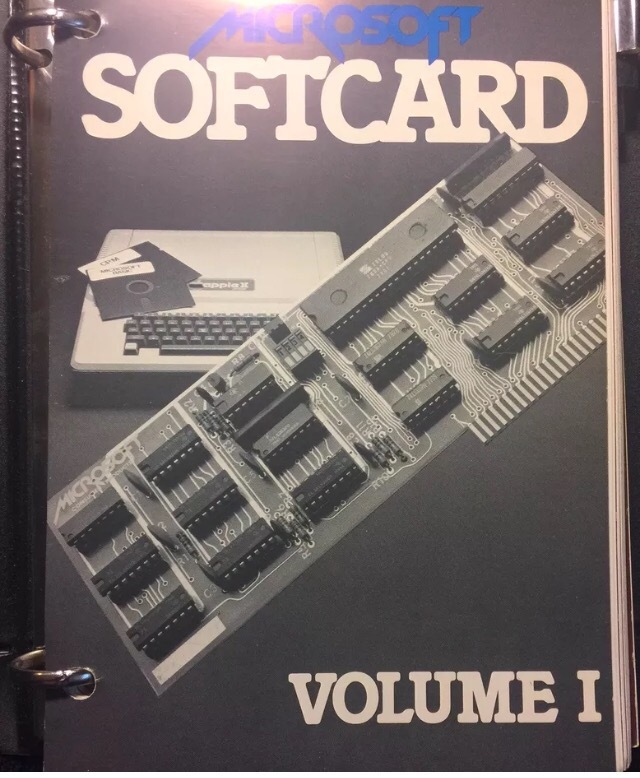 I connect from my MacBook to my IIGS to do the transfers and make floppies. For some reason the pictures posted in reverse order. Start at the bottom to see progression. You are currently browsing the archives for the CPM category.